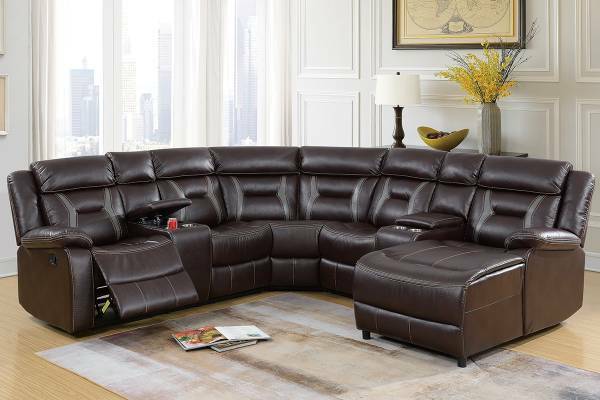 Bring the luxury movie theater experience directly into your living space. 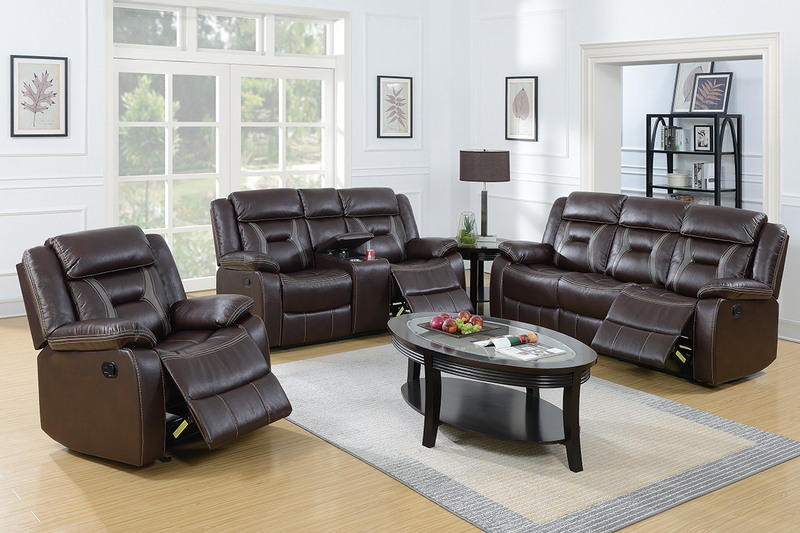 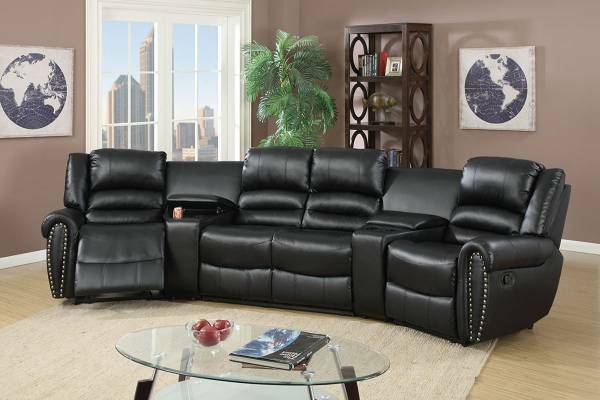 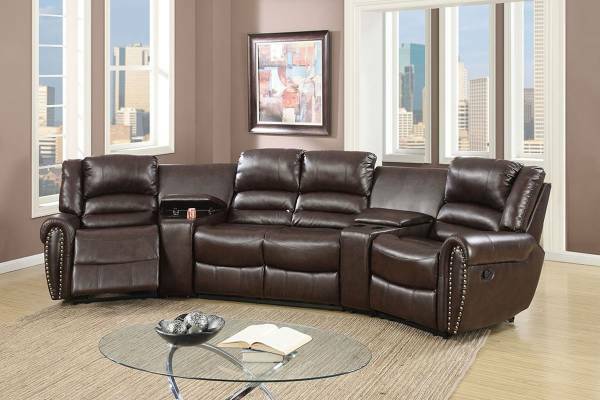 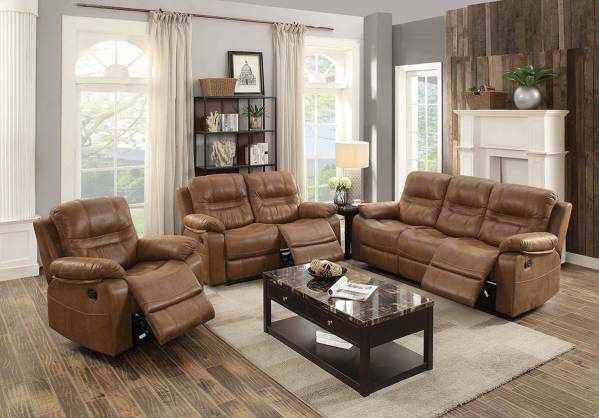 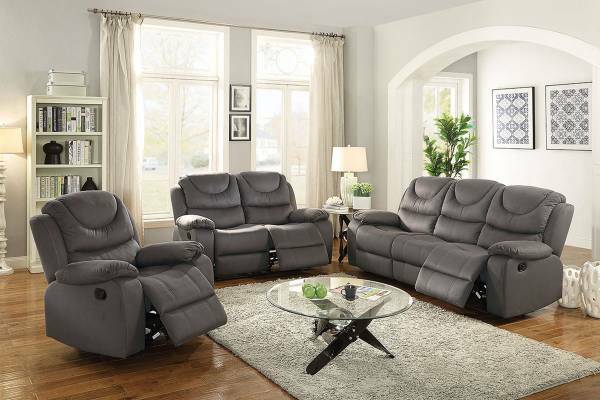 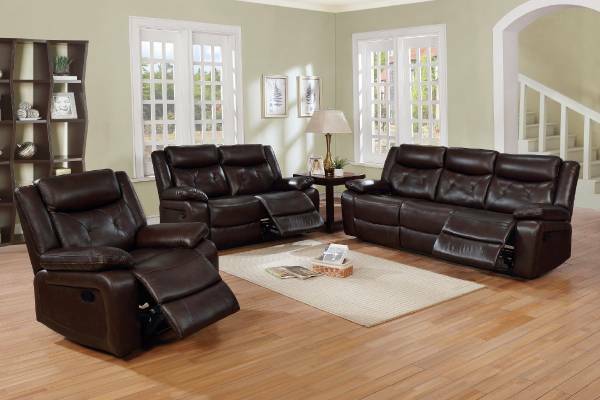 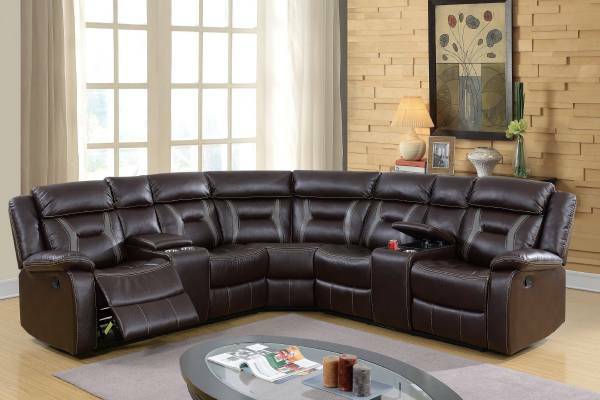 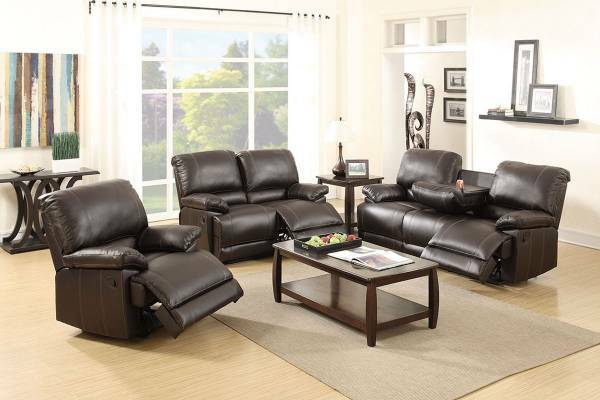 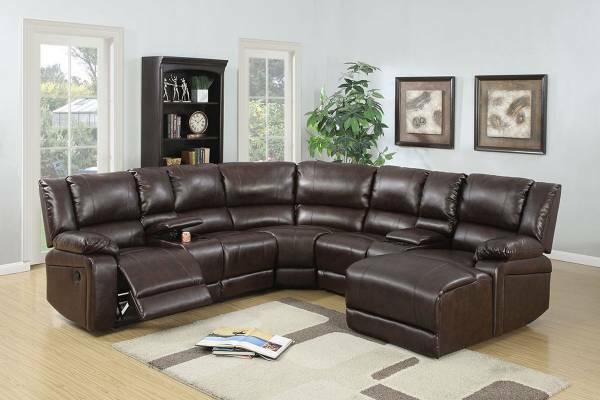 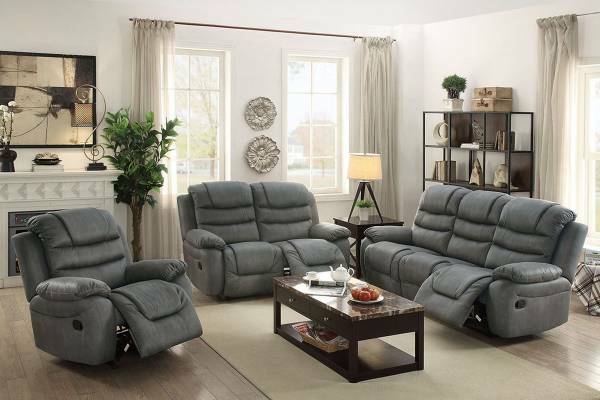 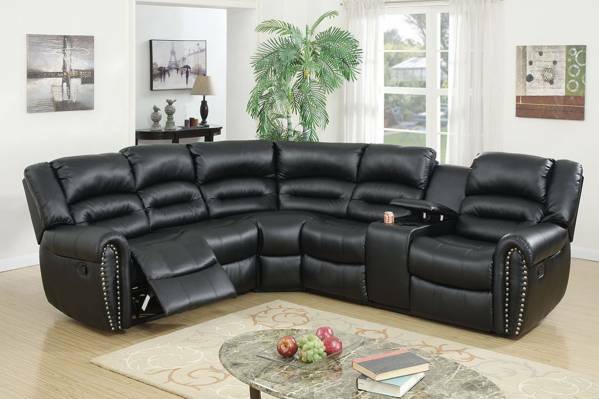 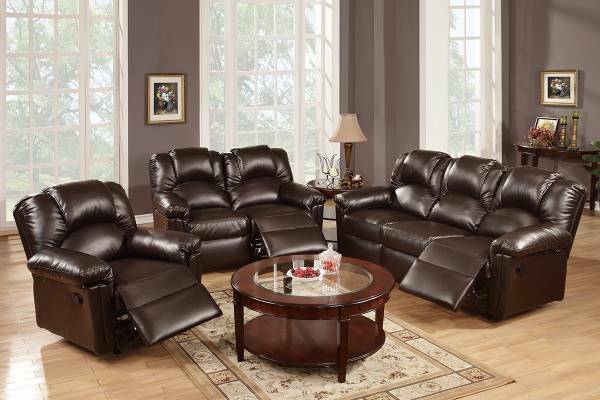 These modern retro styled sofa has recliners built in that is so comfortable that you do not want to leave. 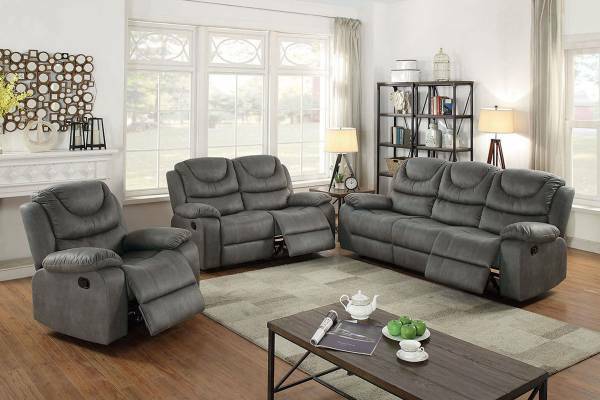 The love seat comes with a cup holder so that you can enjoy a drink with your significant other while watching your favorite movie. 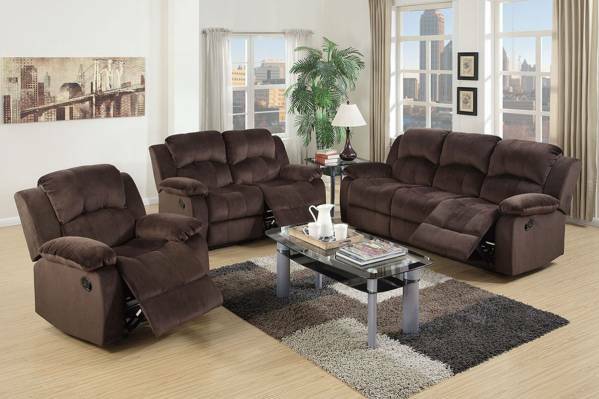 Available in dark brown and grey.